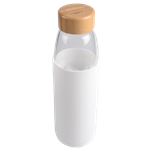 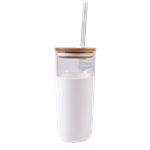 This 8oz (236ml) glass reusable cup is made from high quality non-porous glass. 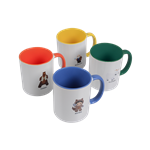 A very sturdy and stylish solution to enjoying your everyday cuppa. 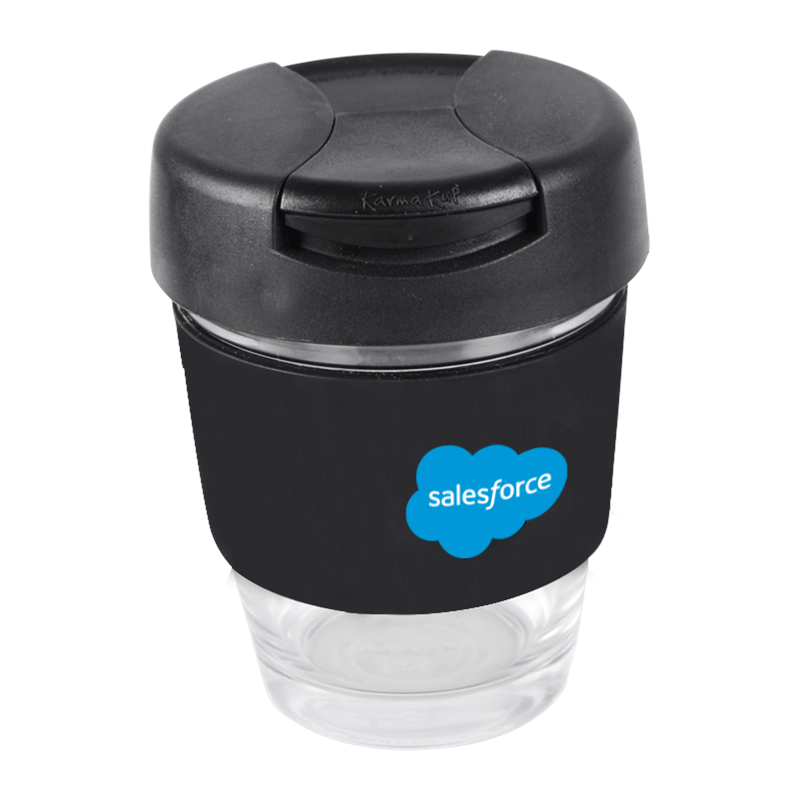 This glass is also dishwasher safe and comes individually boxed printed with the Salesforce Cloud on the Silicone Band.